With over 40 years of experience in sauna manufacturing our culture of research, development, function and use are the origins that define Oceanic. 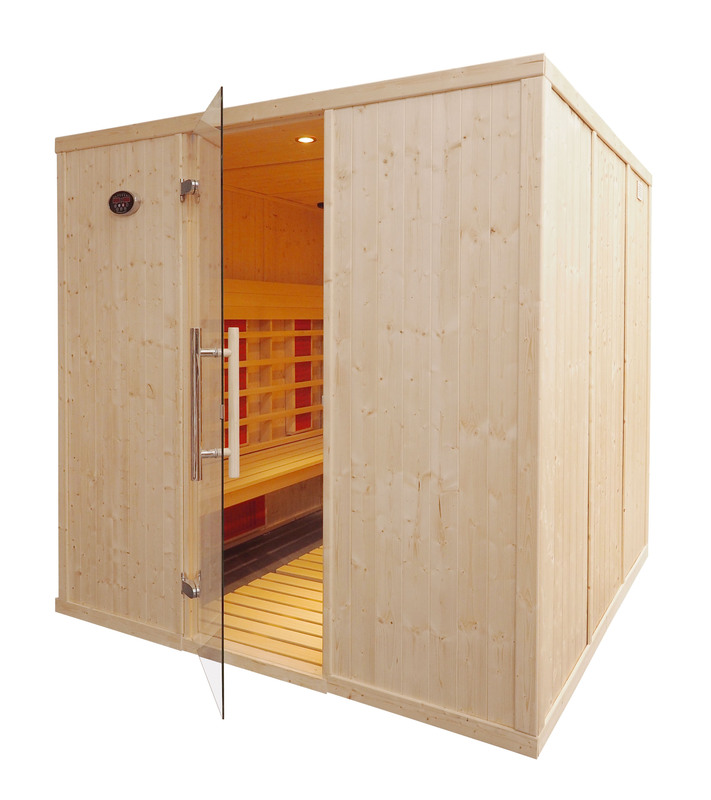 All infrared saunas are made to order using top quality materials, in our own UK based factory by traditional crafts people utilising production line techniques, this allows us to offer top quality saunas at exceptional prices. For full details of the Oceanic infrared saunas click on the products for more information. 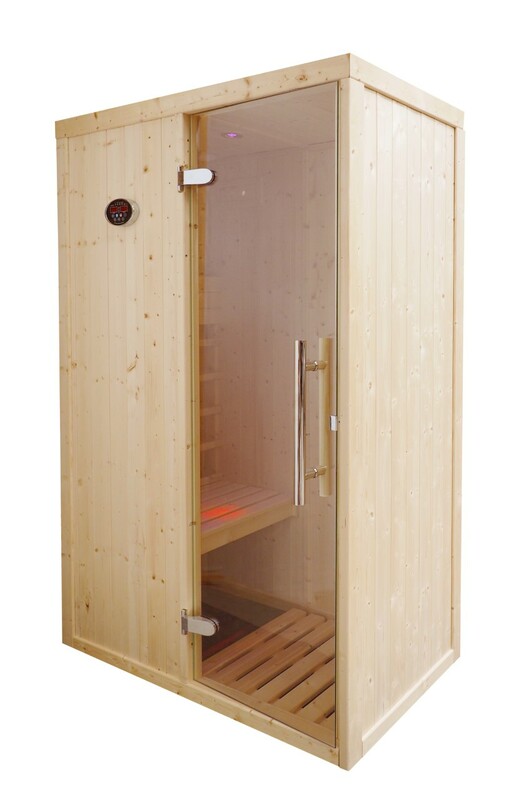 All of our infrared saunas are supplied with an Oceanic infrared emitters, fully insulated panels, glass door, benches, heater guard / backrests, sand timer, halogen spot lights (Chromotherapy colour changing in deluxe specification), bluetooth / AUX connection lead and stereo speakers, comprehensive instructions and all trim timbers and fixings.